Our Process – Thread Design – Branding, Brand Strategy, Website Design. Shanghai, China. 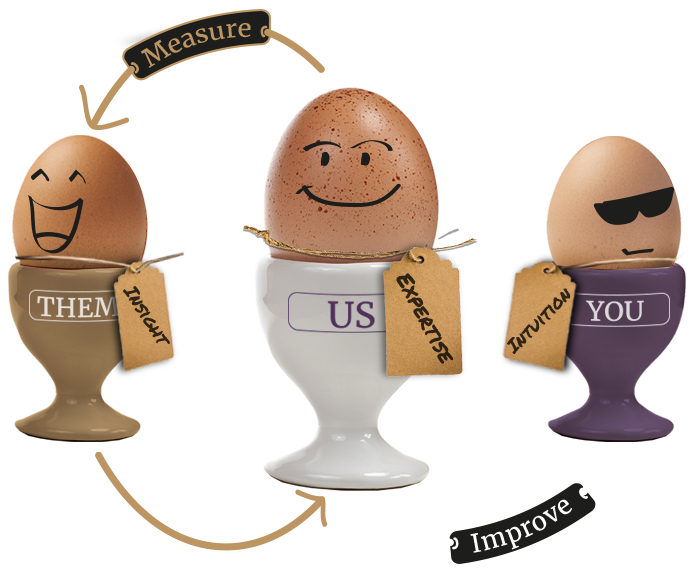 We believe that brand equity is the most valuable driver of business performance. Consumer insight, strategy and strong creative will develop yours over time. 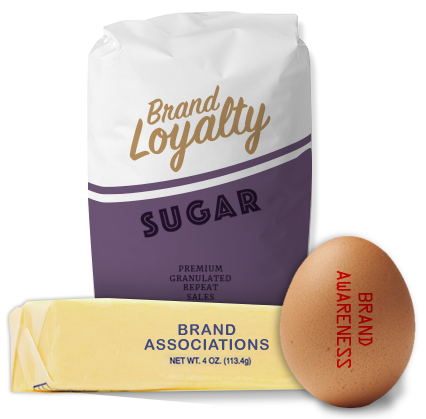 Your brand equity is made of four ingredients; awareness, association, loyalty and chocolate chips* By defining what your brand should stand for in the mind of the consumer, a process of measurement and improvement, we create brand communications that help you find and retain customers.